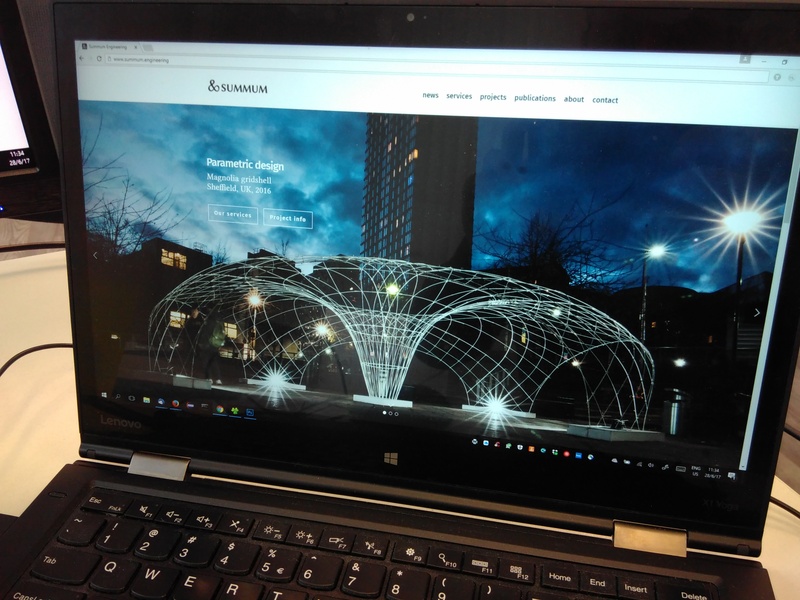 Today, the official website of Summum Engineering was launched. Welcome all! Feel free to explore previous projects, services offered and past publications. Any comments or suggestions for our website are appreciated. And if you wish to discuss your project with us, don’t hesitate to contact us.